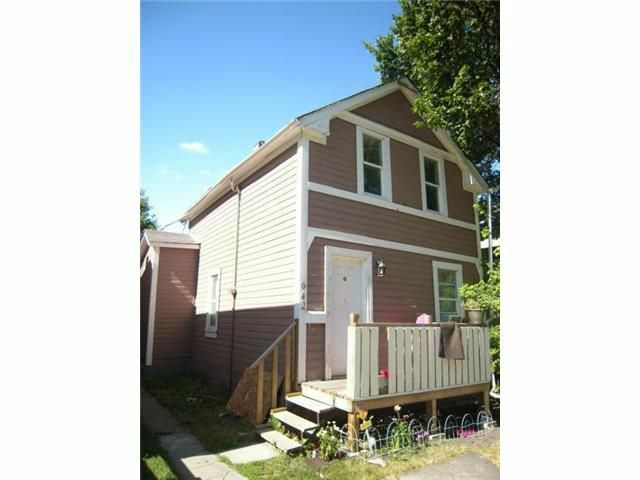 THIS SOLID 3 BEDROOM HOME HAS BEEN TOTALLY REMODELED IN THE LAST FEW YEARS FEATURING UPGRADED BATHROOMS, KITCHEN, FLOORING, WINDOWS AND MORE. 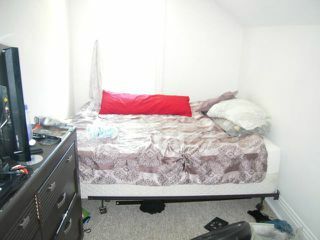 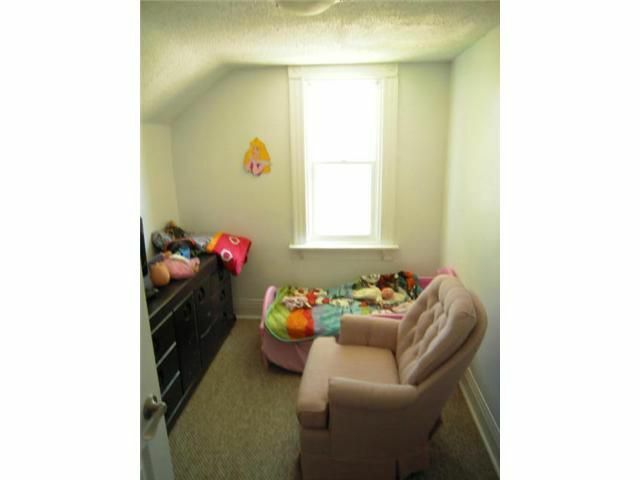 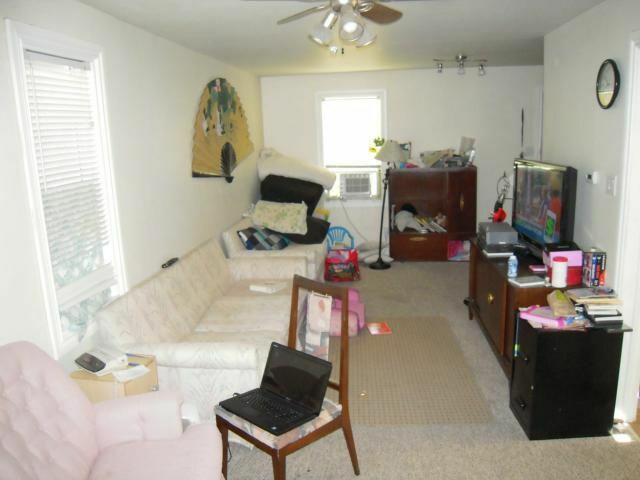 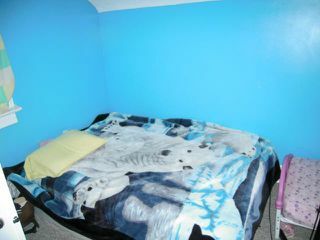 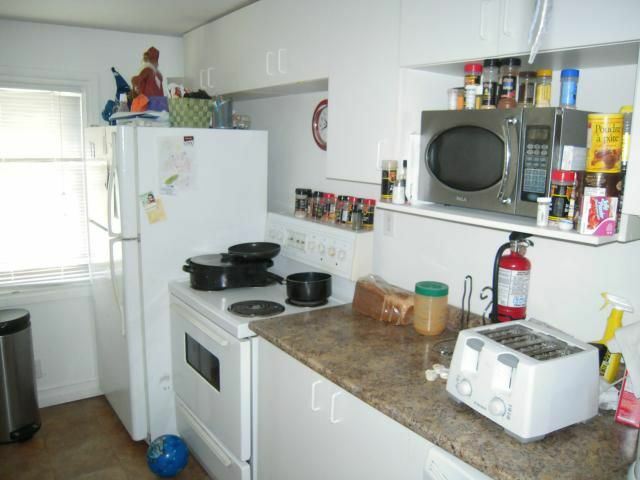 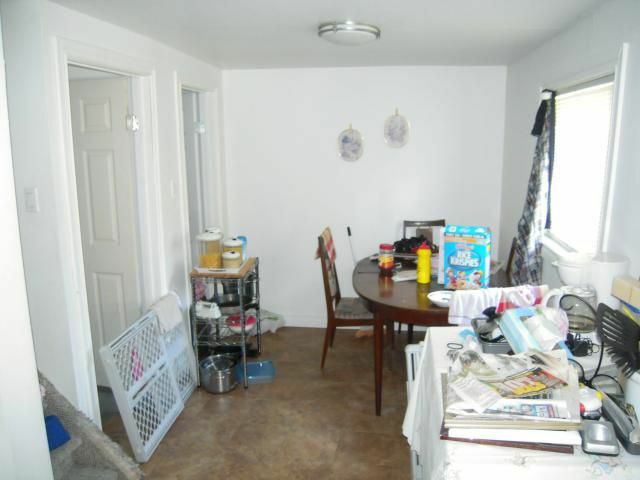 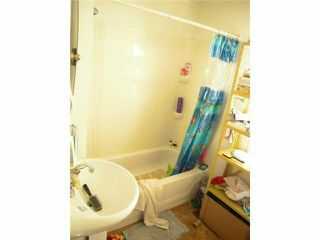 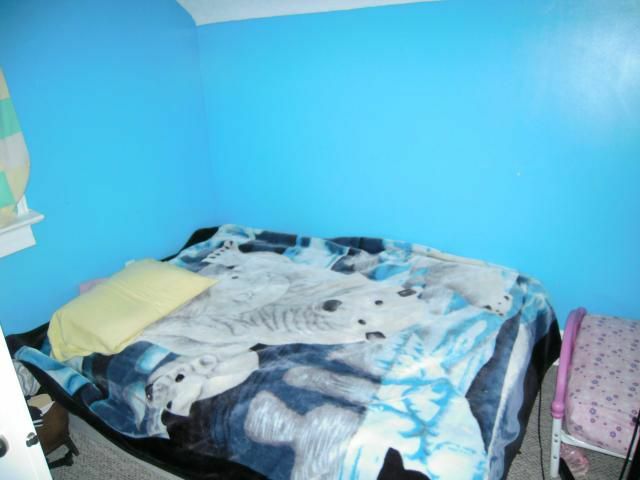 CURRENTLY RENTED FOR $950 PLUS UTILITIES TO GOOD TENANTS WHO WANT TO STAY. ON A HUGE 148 FOOT DEEP LOT WITH A PLAYGROUND JUST DOWN THE STREET THIS ONE IS GREAT VALUE SO HURRY UP AND PICK THIS ONE UP BEFORE IT'S GONE!